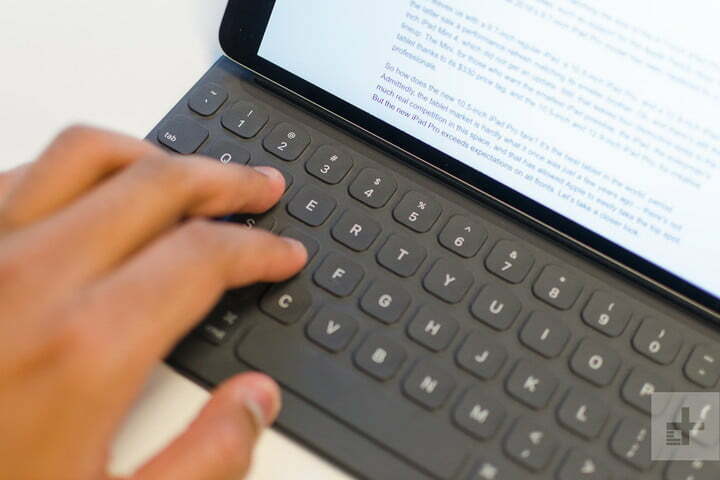 During the last few years, the iPad Pro has dominated in the realm of tablets for professional and creative, virtually no one has been able to make shade. Samsung has been trying to get in on the action, but it has been found consistently with the same stone in your shoe: on Android, it works very well on phones, yes: but offers few apps optimized for tablets. 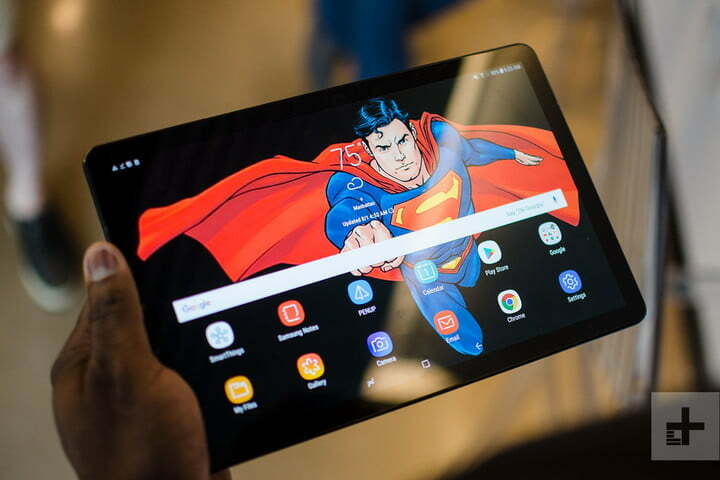 The Galaxy Tab S4 seeks to shake off the bad press of the Android tablets, all thanks to the desktop mode of Samsung that catapult (or tries to catapult) the Tab S4 to the ground of the machine productivity. But is it really so good? Between the Galaxy Tab S4 and iPad Pro, what you should buy? This is exactly what we are going to analyze below. Point-by-point, feature-by-feature: this is our comparative of possibly the two best tablets on the market today. The goal of a tablet is a professional that works extremely well, right? Well, both the Samsung Galaxy Tab S4 as the iPad Pro should be able to handle almost any task you can imagine. 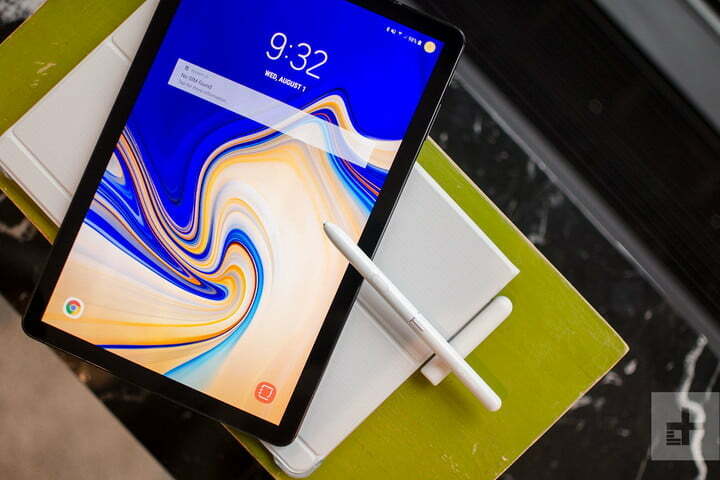 Speaking only terms of power, the Galaxy Tab S4 has a powerful processor Qualcomm Snapdragon 835, while the iPad Pro packages the chip A10X Fusion of Apple. Both have 4 GB of RAM, which is enough to be able to perform multiple tasks at the same time. Yes, the processor Apple has an advantage here, as it is more powerful than the Snapdragon 835. When it comes to battery life, things complicate a little more. Samsung says its new Galaxy Tab S4 should last up to 16 hours playing a video with a single charge, while Apple gives us some numbers more temperate: 10 hours of “browsing the Internet with Wifi, watching videos or listening to music”. The S4 has a battery of 7,300 mAh, but the iPad Pro has one of 8,134 mAh. We will have to put to test what that says Samsung (thing that we will do very soon), even though both tablets should be able to be used for a whole day with a single charge. If you come to be without gas, the tablet more new from Samsung comes an adapter for fast charging included. If you want a quick charge on the iPad Pro… then you will need to purchase an adapter separately. We are inclined to give this item to the iPad Pro. 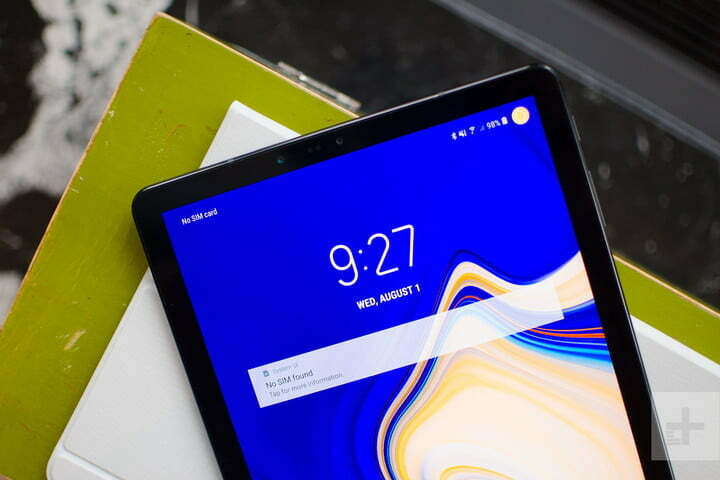 Its performance exceeds that of the Samsung Galaxy Tab S4 and has a battery that —definitely— will let you use it for a full day. Both the Samsung Galaxy Tab S4 as the iPad are great tablets, so that personal preferences will take precedence here. Yes, we believe that the front of the Tab S4 looks more contemporary… although it is also true that we prefer the back design of the iPad Pro. In terms of durability, the Galaxy Tab S4 loses points for its body of glass (Gorilla Glass 3). Apple only has glass on the screen and aluminum in your back, so you won’t have to worry about the rear break if you drop. Although the rear glass of the Samsung is pleasing to the eye and to the touch, in reality it serves no purpose other than the design, since there is no wireless charging for the tablet. 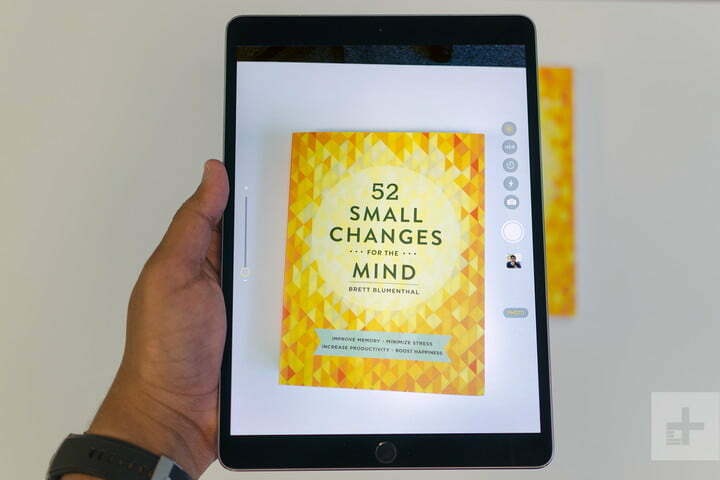 Samsung managed to pack a Super AMOLED screen is absolutely magnificent in its Galaxy Tab S4, and it offers precisely what one would expect: the colors are vivid, blacks are oscurísimos, and the viewing angle is quite frankly excellent. 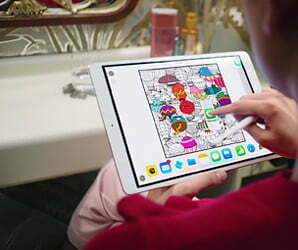 The iPad Pro, on the other hand, uses an LCD display which is laminated with a refresh rate of 120 Hz, and technology TrueTone with color adjustment. The high refresh rate makes scrolling through the apps feel incredibly soft, a technology that is not available in any other tablet on the market. This round takes the iPad Pro. While the colors may be a little more vivid on the Samsung Galaxy Tab, the refresh rate of 120Hz the iPad Pro simply makes the tablet even more pleasant to use. The Samsung Galaxy Tab S4 has a 13 megapixel camera on the back, and an 8-megapixel camera in its front part. 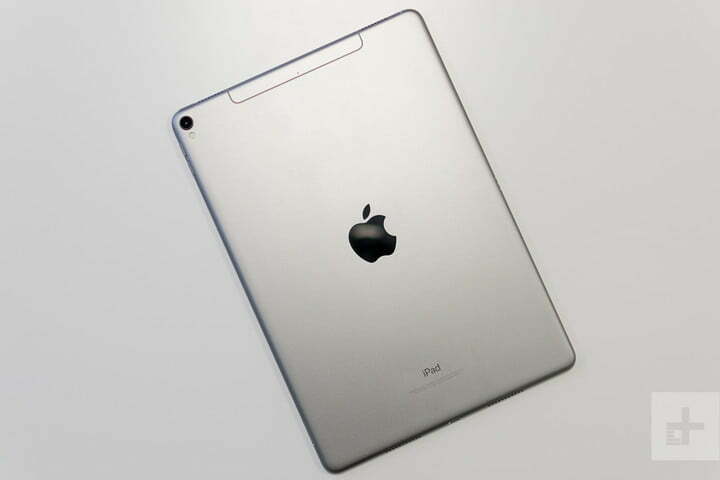 In the iPad Pro, you will find a 12-megapixel camera on the back and a camera selfie of 7 megapixels. That is to say, in terms of general specs, the two are quite similar. While the camera of the iPad Pro can be better —as it is, more or less, the same camera system in the iPhone 7— it is not an overly determinant at a general level, since the cameras of the tablets are not used with the same frequency as the cameras of smart phones. Last year, this comparison would have been basically reduced to a face-to-face between iOS and Android, but things have gotten a little more exciting this year. Samsung has made its way DeX to the Galaxy Tab S4, which creates an experience similar to that of a Desktop Android directly on the tablet. Works very well with the suite of Samsung (over the support of third parties in constant growth). The iPad Pro 10.5-inch, for its part, still relies only on iOS, which can be a challenge to productivity. 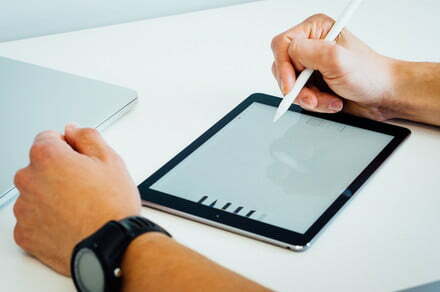 The iPad has many functions to perform multiple tasks, such as splitting the screen, drag and drop, etc, but DeX seems to offer an experience similar to that of a laptop. We believe that the way DeX has a great potential, but Samsung is not as diligent with the software and security updates as Apple. Insurance that you will receive updates Android P Android and Q, but do not expect that these will arrive soon. Are you looking for special features you won’t find on other tablets? Well, both the Samsung Galaxy Tab S4 as the iPad Pro have a very important: the S Pen and the Apple Pencil, respectively. Both pens allow you to draw, sign documents and take notes. In the S Pen (newly updated), Samsung even you will find a button that will open a list of applications that you use most frequently. We believe that the Apple Pencil is a better tool for the creators, yes: but it needs to be recharged, and also you have to buy it separately for $100 dollars (very Apple…). In contrast, the S Pen is included with the purchase of the Tab S4 and do not need to be loaded. A good tablet must have a great sound, and both the Samsung Tab S4 as the iPad Pro offer a configuration of four speakers that will be sure to please the listener average. In the Tab S4, you’ll find speakers developed by AKG with Dolby Atmos Sound, and although it sounds good, there are some problems. In the first place, they don’t sound as strong as we would like: they’re probably good for a movie, but you definitely don’t want to listen to music with her during a party. 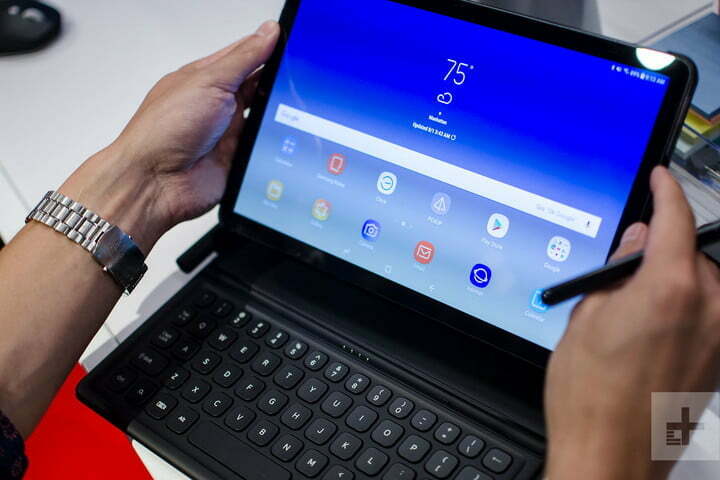 The problem is bigger when the tablet is connected to the keyboard type book cover from Samsung. For its part, the iPad Pro also has a configuration of speakers quad that is not affected by a cover. The audio sounds great, and reaches a volume high enough. The Samsung Galaxy Tab S4 sells for $650 dollars on your 64gb model and $750 for the model of 256 GB. A version of LTE will be available on Verizon, but we have not yet received prices. Both models will be available on the 10th of August. Support for operators such as AT&T, Sprint, and US Cellular will come also this year. The type keyboard cover book is sold separately, and costs $150 dollars. The iPad Pro 10.5-inch has a price of$ 650 dollars for the model of 64GB, $800 for the version of 256GB and a negligible $1,000 if you want to maximize your storage at 512GB. Add $130 to those prices if you want the model LTE that works on all major operators. Adds another $160, if you want cover with smart keyboard. The iPad Pro retains the crown. 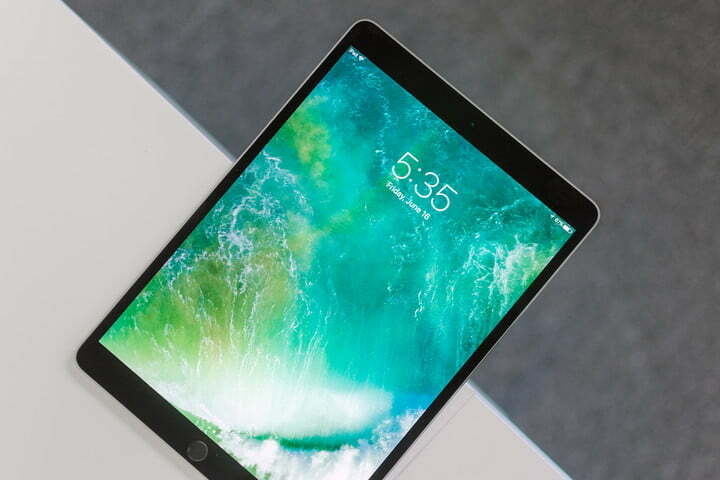 From its design slightly more durable up to their processing power is higher, the iPad Pro is our first choice when it comes to a tablet professional. That’s not to say that the Samsung Tab S4 to be disappointing, do not: for nothing. The new mode DeX shows a lot of potential, and if it manages to work well enough with third-party applications, you can even become to be a excellent replacement for laptops.